Prolific OG born Johnson Valentine James is a fast rising Afro hip hop artist from Ondo, Nigeria. 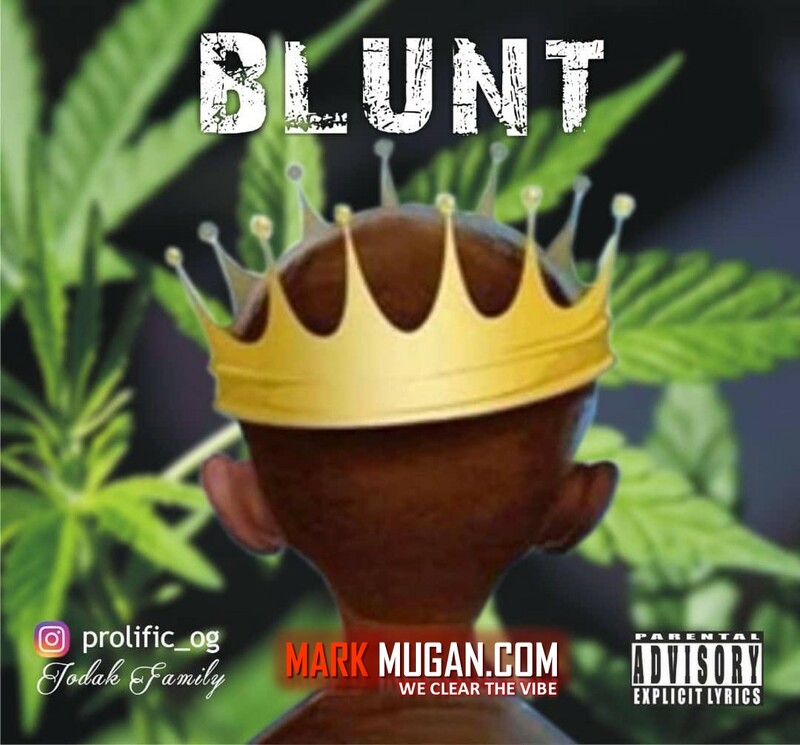 He’s out with his debut single which dubbed BLUNT. This is quite impressive, and sure ear candy any day any time. Take a listen below and don’t hesitate to share. Watch this space for future updates from Prolific OG.